Experience an enhanced and greatly improved quality of life! “I am embarrassed to smile." Dental implants make your smile whole again. Proudly share your new smile with the rest of the world! "It's painful or uncomfortable when I try to talk or eat." 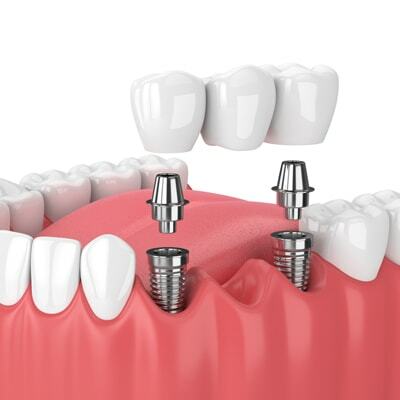 Dental implants restore the harmonious interaction between your teeth and jaw. Implants enable you to eat and speak in complete comfort. Dental implants look and function like your natural teeth and have become the ‘gold standard’ for replacing missing teeth. "I want a smile that looks and feels good." Implants can give you a smile that is both healthy and beautiful! 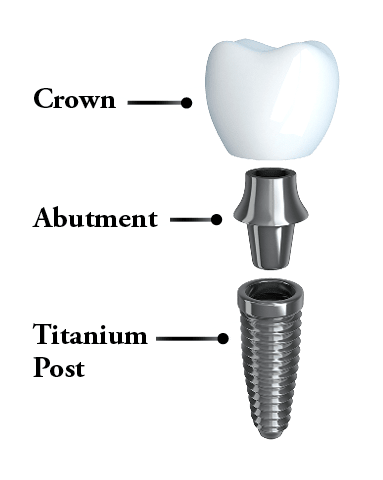 A dental implant is a titanium post that is inserted into the jaw to act as an artificial tooth root for a missing tooth. An implant is used to support a dental crown to replace one missing tooth, or a dental bridge or denture to replace multiple missing teeth. Dental implants are the most durable, lifelike and long-lasting of all tooth replacement options and with proper care can last a lifetime. Dental implants look and function like your natural teeth and have become the ‘gold standard’ for replacing missing teeth. 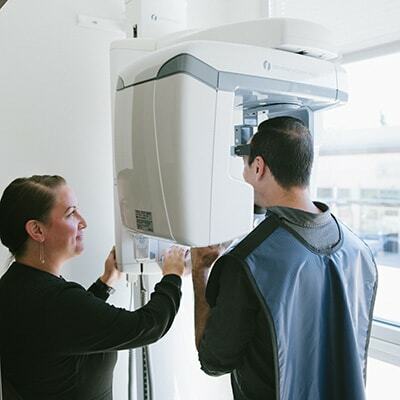 Our dentists use state-of-the-art imaging techniques and surgical guides to make implant placement precise, efficient and minimally invasive. The result is stable new replacement teeth that look and function just like real teeth. While our dentists create your strong and beautiful restoration, our team caters to your comfort. We have amenities and sedation options designed to make your implant experience pleasant and efficient. Dental implant placement is a precise and delicate procedure that requires precision in diagnostics, planning and execution. 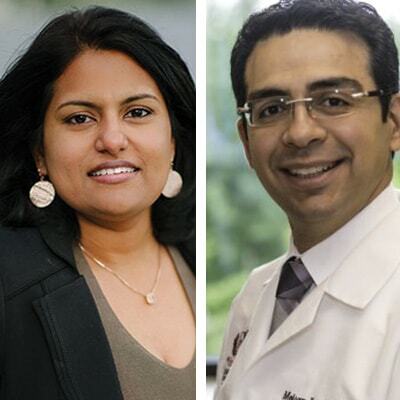 Our dentists, Dr. Madhavan and Dr. Nejad, are skilled and experienced in all aspects of implant dentistry. 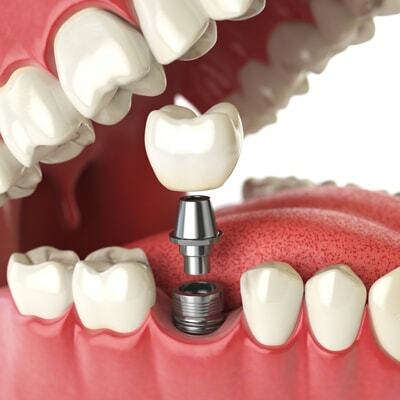 We use the latest technology to make your dental implant treatment accurate, efficient and minimally invasive. Dr. Madhavan has 10+ years of experience working at top family practices in California and Washington. She’s graduated from UCLA, one of the top medical and dental schools in the country. Her commitment to providing high-quality dentistry for her patients continues by partnering with Dr. Nejad, an experience implantologist. To ensure your implant surgery is a success, Dr. Madhavan and Dr. Nejad will meticulously plan every step of the implant process including in-depth diagnosis and precise treatment planning. 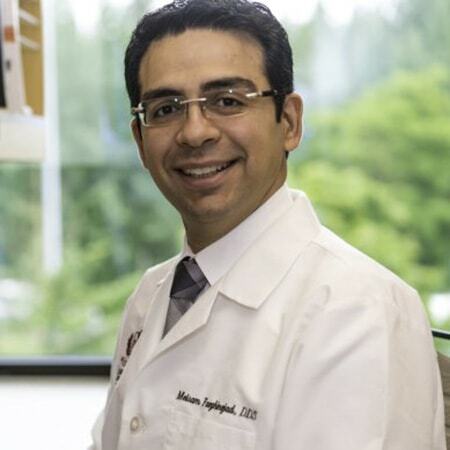 Dr. Nejad is an expert and specializes in dental implants. His clinical proficiency in surgical and prosthetic dental implant techniques has been measured and recognized by the American Academy of Implant Dentistry. The entire implant procedure, from diagnostics to final placement of the crown or denture, is conveniently done right in our office. There’s no need to have to travel to another office for any part of the procedure, as the doctors handle all phases of the procedure themselves. When necessary, the doctors make use of advanced technology for implant placement, including 3D CT scan technology and special computer-aided guided surgery software. 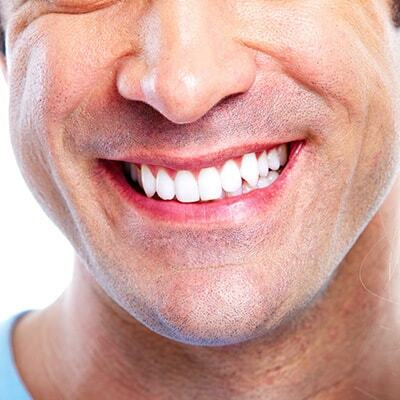 Dental implant treatment has long-lasting results. In addition to being competent dentists, the doctors will make you feel comfortable during your treatment. They truly care about their patients, checking with you throughout the procedure to make sure you’re doing well and making sure to explain every step so you understand everything that’s going on. They will follow up with you by phone after your procedure to make sure you’re doing well. To replace one missing tooth, we will place an implant and top it with a dental crown. 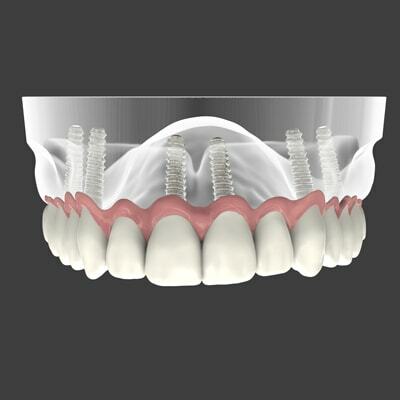 For several missing teeth in a row, we place multiple implants to support a dental bridge. To replace an entire arch of teeth, we place a series of implants that will securely retain a denture through the use of special snap-on attachments. The denture will not slip and will have significantly enhanced chewing power. We can place several implants and retrofit your current denture with special attachments that snap onto the implants. 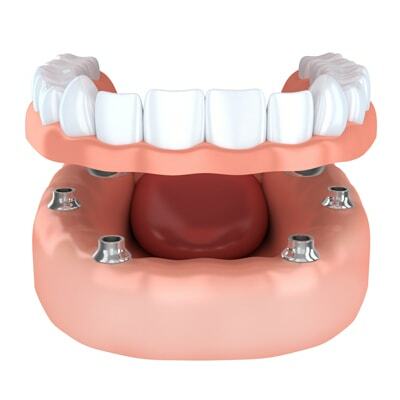 Your denture will function similarly to the removable snap-on denture. It will not move around in your mouth and will have improved chewing power. Dental implant placement is a precise and delicate procedure that requires precision in diagnostics, planning and execution. Our dentists are skilled and experienced in all aspects of implant dentistry. We use the latest technology to make your dental implant treatment accurate, efficient and minimally invasive. Before your procedure, the doctors will meet with you for a comprehensive consultation. 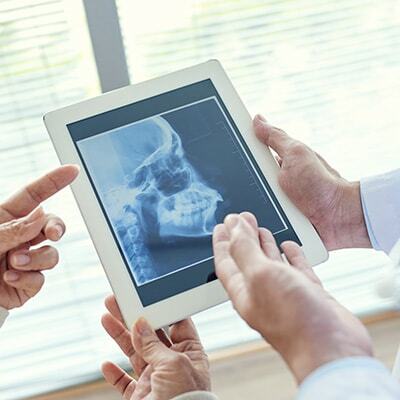 Using X-rays and intraoral photos, they will meticulously plan your procedure. Where necessary, the doctors will use CT scans or special guided implant surgery software to precisely plan the placing of the implant. The dentists will perform gentle extractions if necessary as part of your dental implant procedure. The dentists will perform bone grafting in case there’s insufficient bone to successfully support dental implants. 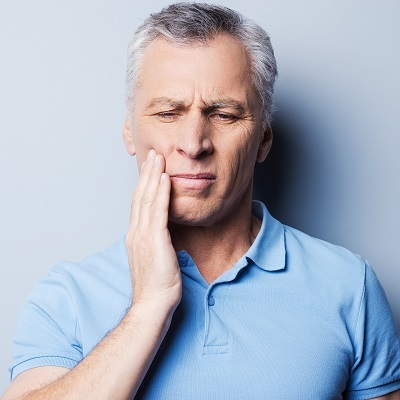 They will perform a sinus lift for patients whose sinuses have extended down into the part of the upper jaw where the implant will be placed. 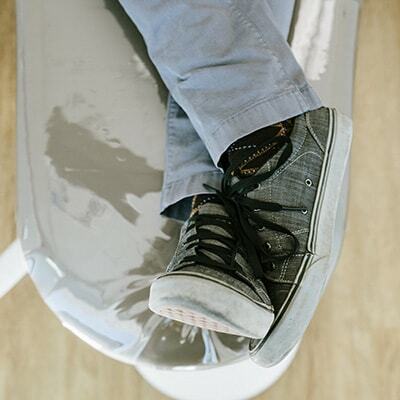 Our team will make sure you are comfortable and relaxed during your treatment. We use the latest equipment and techniques to make sure your treatment is minimally invasive, efficient and nontraumatic. The dentists make every effort to explain everything so that you are clear about the procedure. For long procedures or anxious patients, we offer multiple sedation options. We provide blankets and pillows, televisions and sound-canceling headphones for added comfort. After your implant placement, you will receive a temporary restoration. After the implant site has fully healed, you will receive your durable, beautiful final restoration. Your final crowns, bridges or full-arch fixed-in new teeth will be made out of top-quality materials. The dentists will place your final restorations and make any adjustments needed, so you are delighted with the way they look, feel, and fit. Your new teeth will have a natural appearance and will function very much like real teeth. 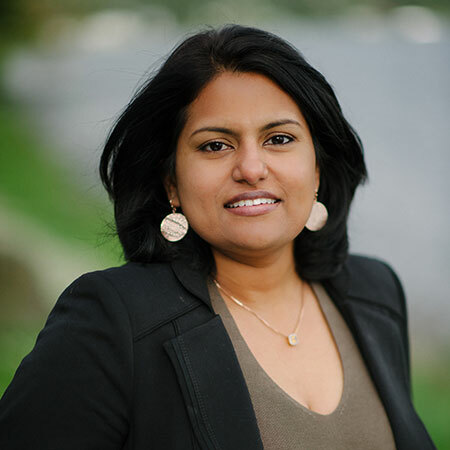 Schedule a personal consultation with Dr. Asha Madhavan to discuss our dental services.